The Philippines is one of the most beautiful places in the world. 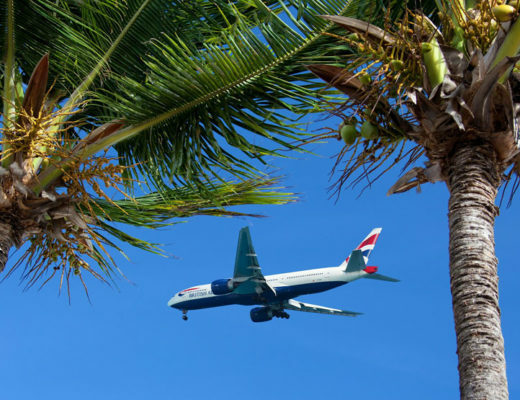 With a diverse landscape, from exciting cities to beautiful countryside and over 7,000 islands with active volcanic sites, it offers a lot of interesting sightseeing to tourists visiting the country. Here is my personal choice of the top 5 places to visit in the Philippines. 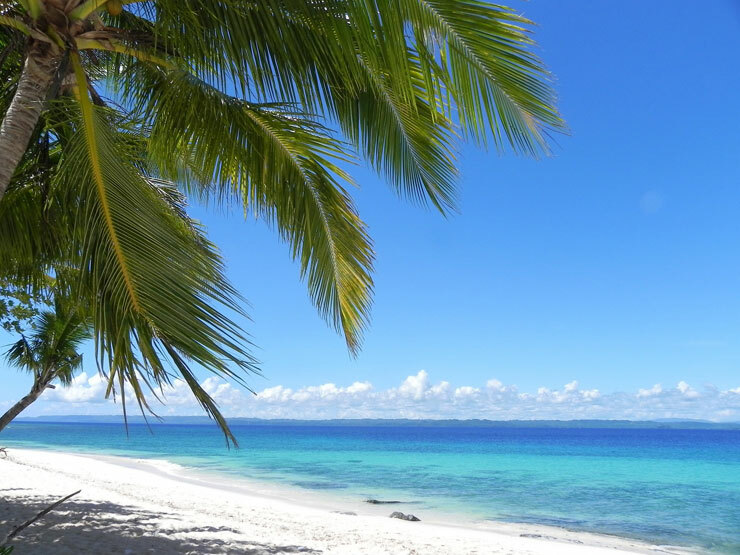 The Philippines is famous for its various islands including the island of Boracay. 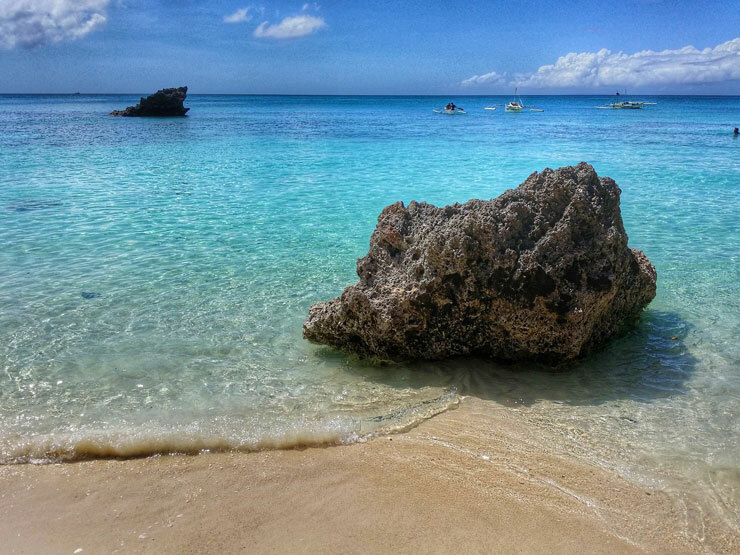 The island is renowned for its white beaches which has a 4 km stretch of sand around it. Although most of the area is covered with restaurants, hotels and diving resorts, flocks of people often come out to enjoy the natural and scenic beauty. The island is a party spot for all the tourist around the year with regular shows of fireworks and constant party. 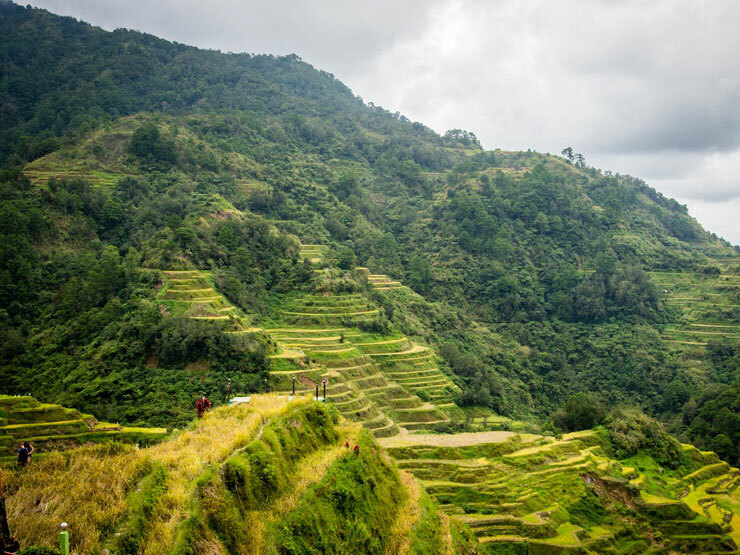 The Banaue Rice Terraces are often considered to be the eighth wonder of the world as they have been carved into the mountains of Ifugao with the use of very few specific tools. The terraces are about 2,000 years old but they are still used by the locals to plant rice. The rainforest surrounding them add to their scenic beauty. 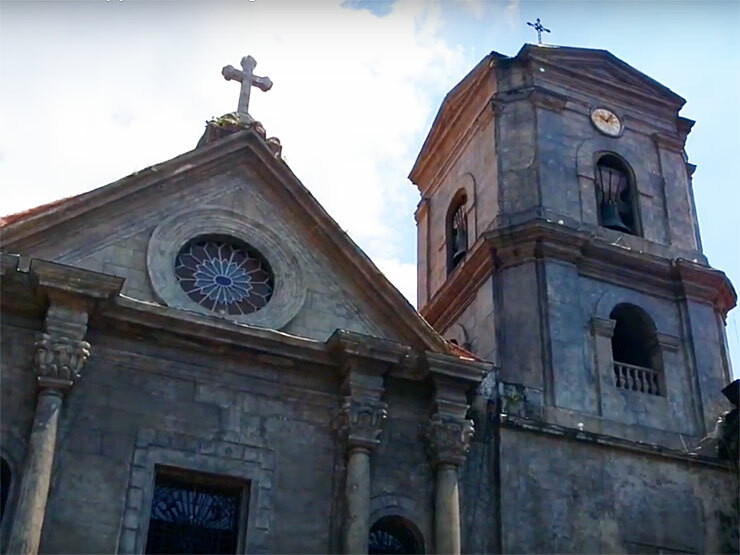 The San Agustin Church is located in Manila and is famous for its ancient and historic building which was built during the Spanish colonial period. The church is the centre of attraction mainly for the history-loving tourist who often visit the building to learn more about the area’s history and to appreciate the magnificent architecture. 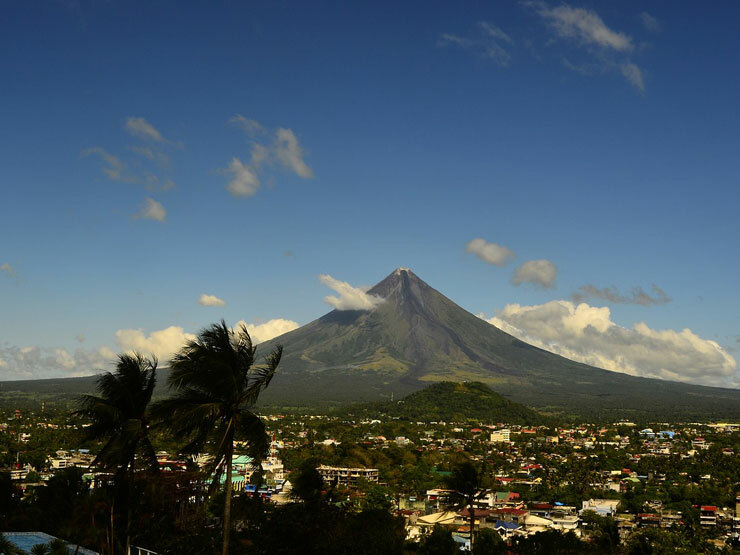 The island of Luzon is a site of the active Mayon volcano, which is often known as Mount Mayo. People refer to it’s as the perfect cone due to the fact that the volcano has a perfectly symmetrical shape. Be sure to check the risk of volcanic eruption though as the area is often evacuated. The surrounding parks attract tourists due to the unique landscape. 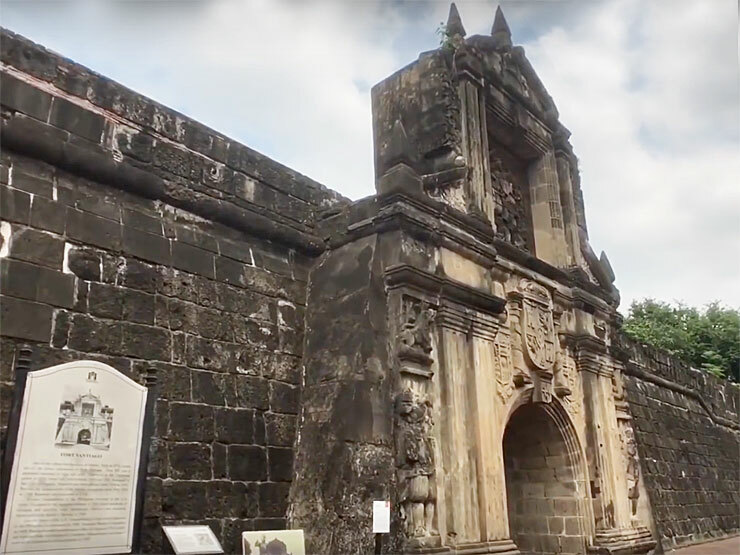 Another historical attraction in Manila is Fort Santiago, which due to its fascinating history tends to attract a large number of tourists. The fort was the house of the famous prisoner Jose Rizal, widely considered to be one of the greatest heroes of the Philippines, who was imprisoned until his execution. The footprints of the prisoner, are still embedded in the fort’s floor which is a source of attraction for the visitors. 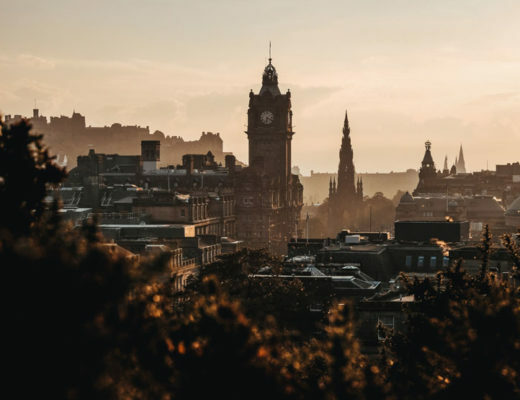 The locations discussed above are some of the must-see places in the Philippines, however, there are a host of other places to visit when touring this beautiful country. Whether you are visiting a rice field, a bustling city or relaxing on the beach you will have a great time in the Philippines.